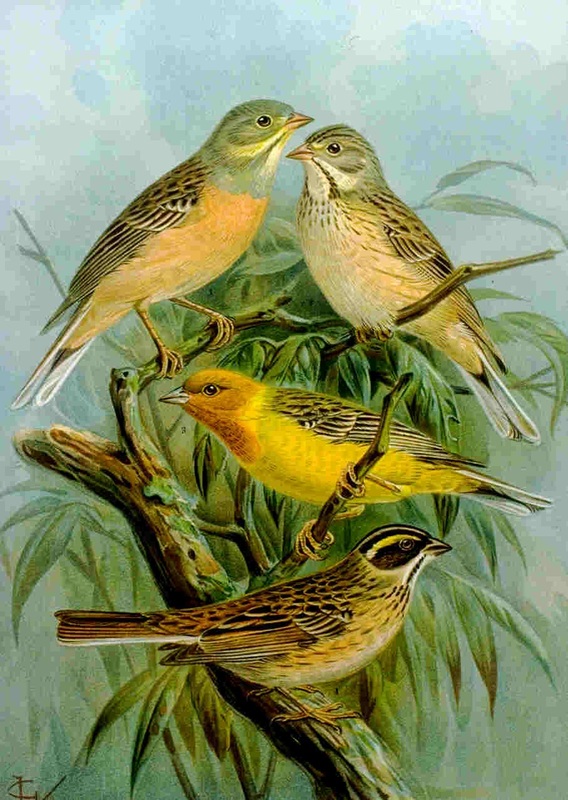 Ortolan is the French common name for a finch-like bunting that is a native of Europe and parts of Asia and Africa. Even though there are strict laws protecting these migratory birds, they are a great delicacy still being captured in nets in southwest France. Weighing less than an ounce, the tiny songbirds are first kept in a lightless box, prompting them to instinctively gorge on millet, grapes, and figs. Once the bird has quadrupled in size, becoming nothing more than a four-ounce lump of richly-flavored fat, it is drowned in Armagnac, plucked, roasted, and flambéed.